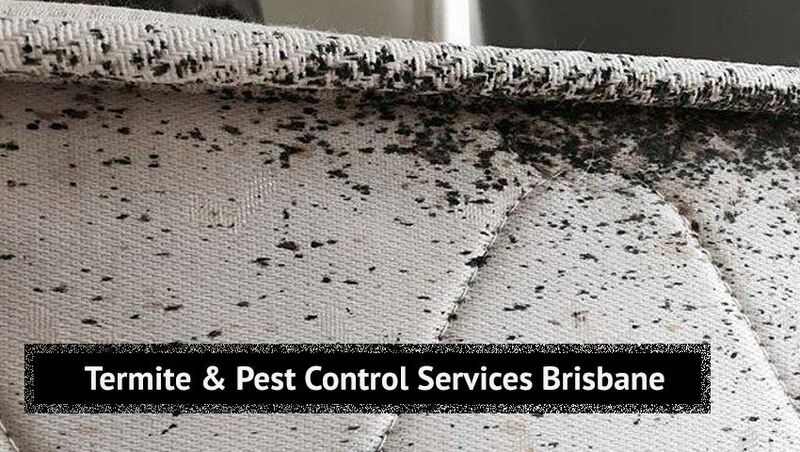 Pest Control Surfers Paradise – Guaranteed removal of all kinds of pests and warranty on all pest work. Impressive Pest Control offers a myriad number of pest control services all across Surfers Paradise including all its suburbs. Our Pest Controllers in Surfers Paradise are specialised in all types of pest and bug control, including Cockroach control, Spider Control, Rat Control, Wasp Control, Termite Control, Bird Control, Ant Control, Flea Control, Silverfish Control, Rodent Control, Tick Control, Bed Bug Control and more. Our home is our biggest. In Surfers Paradise, termites do more damage to homes than fires, floods, and storms every year. Whether it is residential or commercial, people and properties can be in a big trouble by the nuisance of a variety of pests such as bees, mice, rats, ants, and cockroaches etc. Call us at 1800 033 756 Termites Control Surfers Paradise Termites are always on the move and enjoy warm weather and humidity. They are now found in more places where historically they did not exist. The best way to protect your home from termites is with an annual termite inspection. The CSIRO advises pest inspection on an annual basis and in some cases more frequent depending on your risk of termites. Cockroaches are able to crawl into the most unlikely places and become household pests. They have flattened bodies with a reddish-brown color. Because of their flattened bodies, they are able to live and breed in the smallest of gaps in kitchen and food preparation areas. We offer a wide range of chemical and non-chemical Cockroach Pest Control Treatments species. We do not recommend treatment for Native Australian cockroaches because they normally live outside and come inside by accident only in search of food. Discovering rodents in your house can be very stressful. There are ways you can deter rats and prevent an infestation. Proof your property to deter rats and mice: Rodents enter your house in the search for shelter and food. Rodent Pest Control are good climbers and will happily inhabit lofts. Brown rats can climb but tend to borrow more. They are very adept at swimming in sewers and drain systems. Both species will gnaw at gaps to enlarge them enough for easy entry. Impressive Pest Control is a professional name in the field of pest control services. We provide our customers with same day pest control service in Surfers Paradise. Our Impressive Pest Control Team of pest controllers have years of training and experience which can deliver same day pest control service. We always utilize the best and latest tools and equipment to deliver pest control. Now avail the benefits of our affordable same day pest control service in Surfers Paradise. Get rid of any pest and any kind of pest infestation within 24 hours of hiring. Why Impressive Pest Control Surfers Paradise? Impressive Pest Control is a specialized pest control service provided. We have been protecting Surfers Paradise’s premises for the last 15 years. We provide you with the best of professional technicians in Surfers Paradise with ample knowledge and experience. Also, we give monthly training to our staff to make their skills in pest control unbeatable. We have a devoted team of licensed, insured, and professionally trained specialists for pest control Surfers Paradise. Impressive Pest Control Surfers Paradise guarantees pest removal with one treatment and guaranteed results for all our pest control services. We aim to deliver the child and pet-friendly pest control solutions at Impressive Pest Control Surfers Paradise. We help you get rid of numerous kinds of poisonous and dangerous pests such as termites, rats, flies, fleas, wasps, and cockroaches etc. and that too at reasonable price in Surfers Paradise.